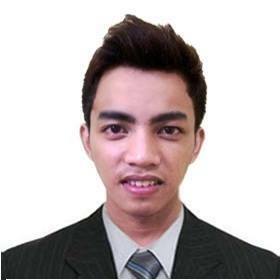 I am Joe Marie G. Sotto, 27 years old and I am a Graduate of Computer Technician Servicing with NCII certification. I had worked as a Computer Technician in a private company for 2 years. After that I became a freelance technician doing home service for any computer problems since 2014 to present. The projects I'ved handled includes, setting up a call center office with 100 computer units, several internet shops from 10 units to 50 units, assembling a computer shop with time slots each units and many more.